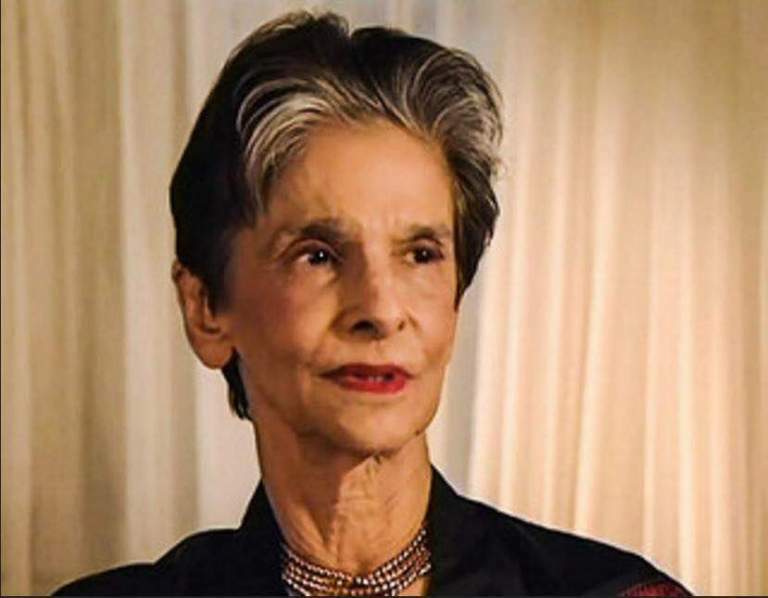 NEW YORK – Dina Wadia, the daughter of Quaid-e-Azam Muhammad Ali Jinnah, has passed away in New York at the age of 98, her family confirmed on Thursday. Dina Wadia was born in London on August 15, 1919. Her paternal grandparents were from Gujarat, and had moved to Karachi for business in the mid 1870s, where her father, Jinnah, was born. Dina was married to Neville Wadia, an Indian Parsi man, against the will of her father. Taking a cue from her mother’s hereditary business in the textile industry, she also took a keen interest in the management of Bombay Dyeing, the textile firm managed by her son Nusli Wadia. But as she gradually saw the mills giving way to malls and Bombay dying its natural death to pave the way for Mumbai, she made up her mind to move to New York with her daughter. 0 Response to "Pak News: Quaid-e-Azam’s only daughter Dina Wadia dies at 98"